Many people forget to lock the iPhone screen. That's making we accidentally delete some of the icons or open some programs for not in use. Maybe sometime perhaps press the call button accidentally. 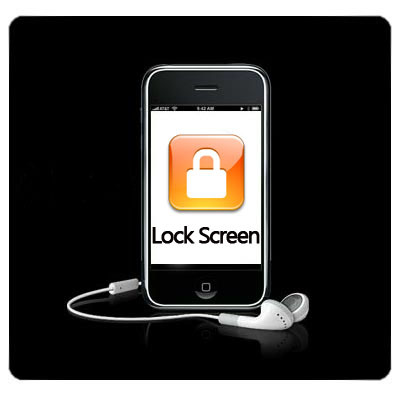 We have a simple way for lock iPhone screen and set the timing. You have been going to Setting Menu ,and then look for the General, and then choose auto lock to the selected time period. Press saves for choose the thing you setting.